Rare Venda vocal album. 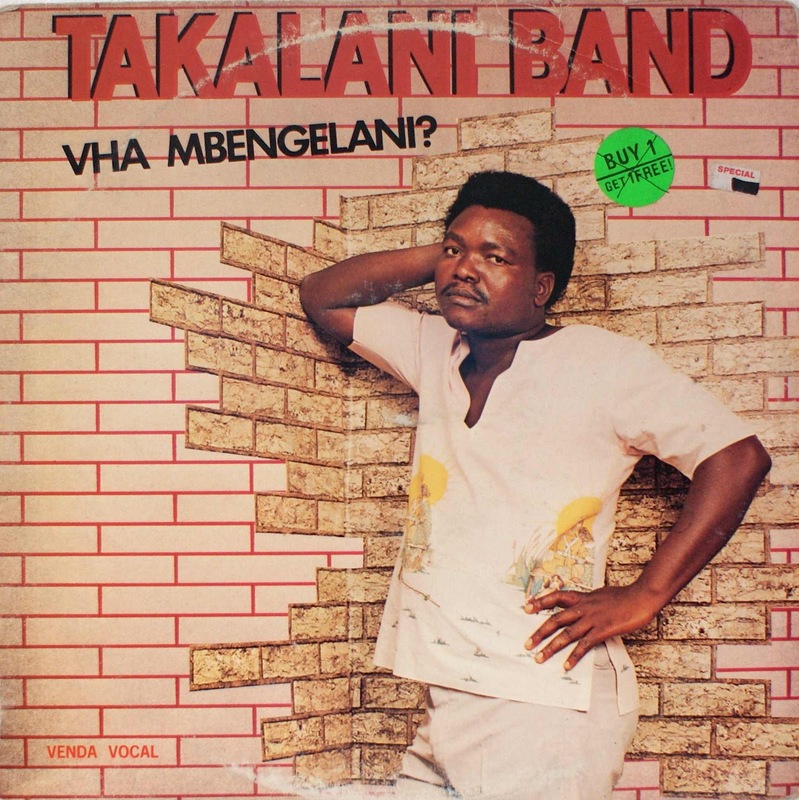 Guitar-driven sound is less intense than its Shangaan contemporaries and not too far from Zimbabwean and Mozambiquan tunes from across the border. 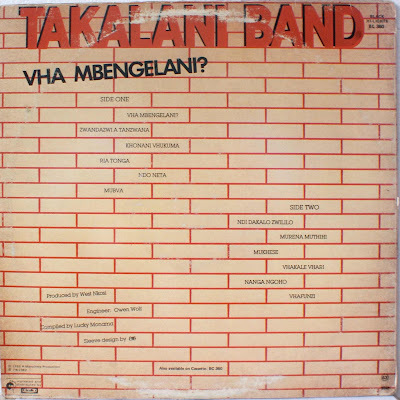 Produced by the famous West Nkosi (Mahotella Queens, etc). 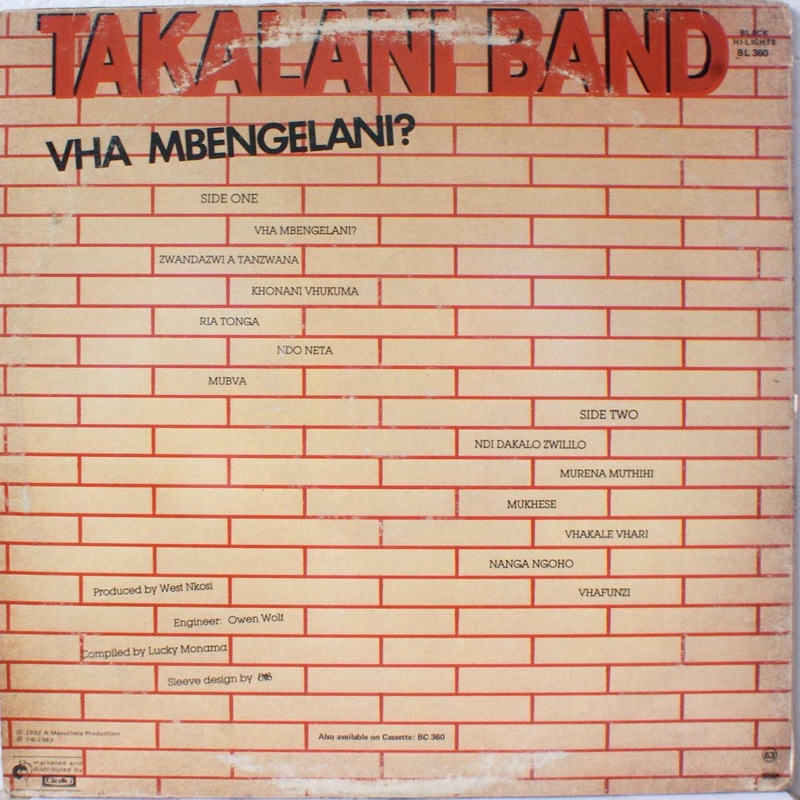 Standout tracks include "Nanga Ngoho".